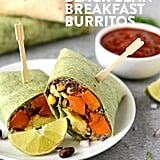 You know the scene: it's yet another rushed morning in which you've got barely any time to put together a healthy, wholesome breakfast. 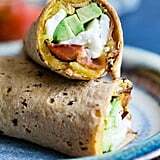 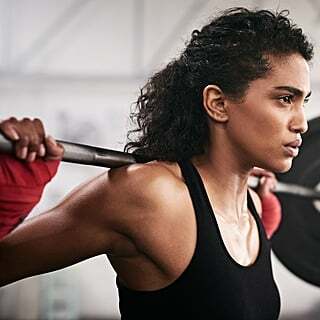 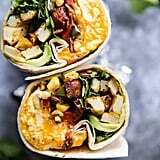 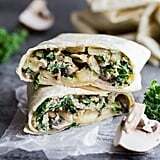 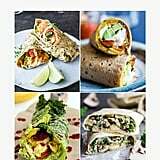 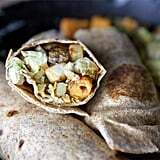 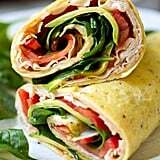 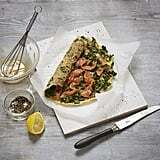 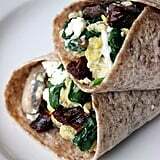 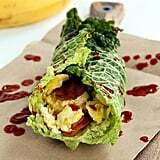 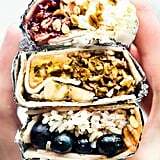 Before you resign yourself to grabbing a pastry and facing an inevitable sugar crash, consider planning ahead and preparing some quick, easy, and healthy breakfast wraps. 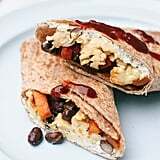 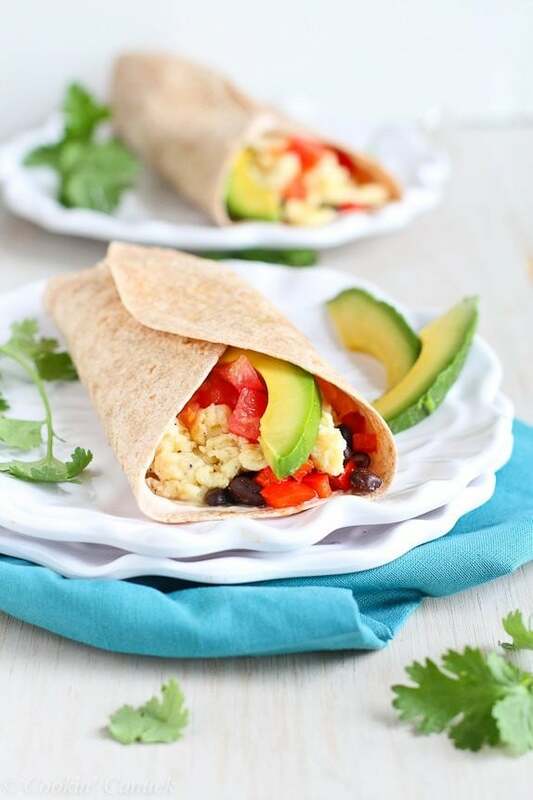 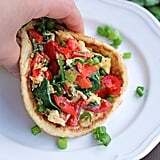 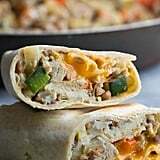 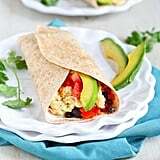 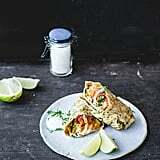 We've rounded up 15 recipe options, from egg and veggie combos to healthy and filling breakfast burritos. 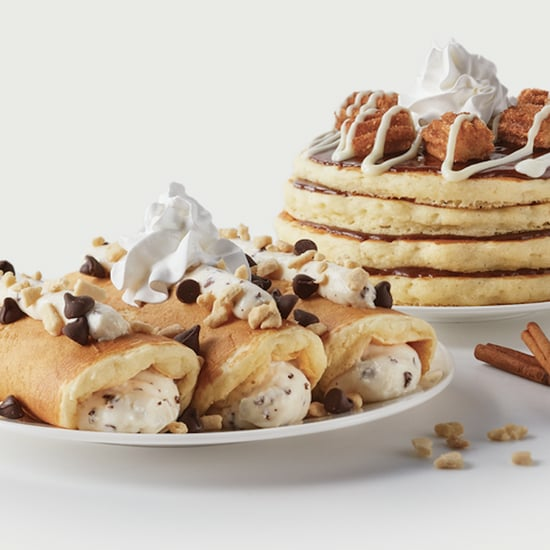 You'll be counting down the hours to your next breakfast, we promise.